PayPal Pro uses the direct method and can handle regular product sales, but can’t process recurring payments such as subscriptions. It also costs $35 per month and there’s a PayPal transaction fee of 2.9% plus 30 cents. 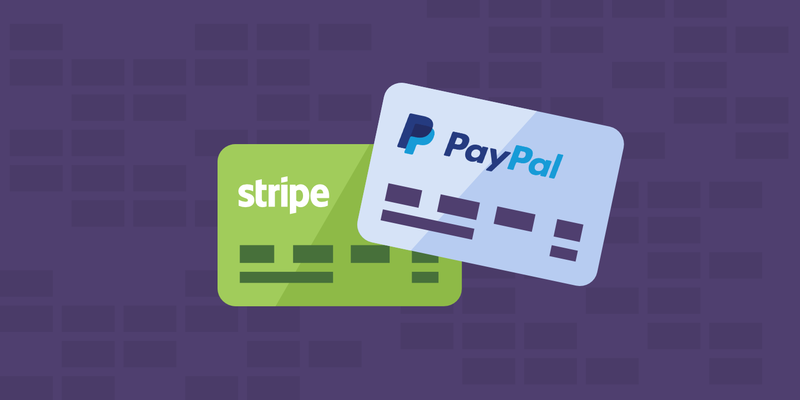 Stripe vs PayPal – Which Payment Gateway Should You Choose? I am disappointed that nobody lists gateways which offer local payment methods – credit card and PayPal have low penetration in EU and Asia and local payment methods work much better. Maybe a bit expensive (3.40%-3.60%) but chargeback free and work great across the world. 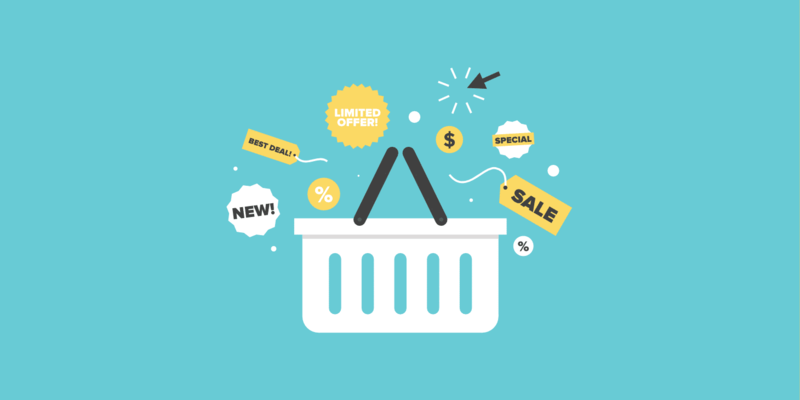 I personally work with Alternative Payments and their WooCommerce plugin rocks! I sell with Sofort, iDEAL and AliPay much more than with CC. 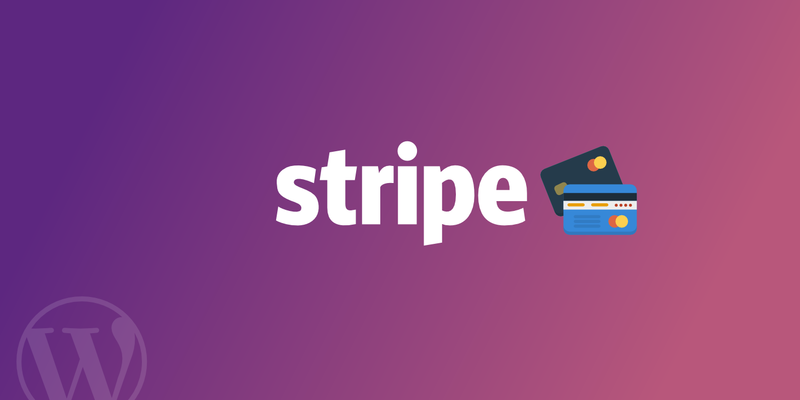 I am using Cardinity payment service provider for my WooCommerce-based e-shop. A free WooCommerce module is available on their website for their clients and the process of integration with their system is very smooth. They work only with EU merchants, but buyers/customers can be from any country of the world. Sorry, not very helpful. I was hoping for some in-depth reasons and explanations to use one portal over the other. A comparison chart would be nice. But moreso, a real-world flowchart with costs and times for each option. Thanks for the comment Chaz! 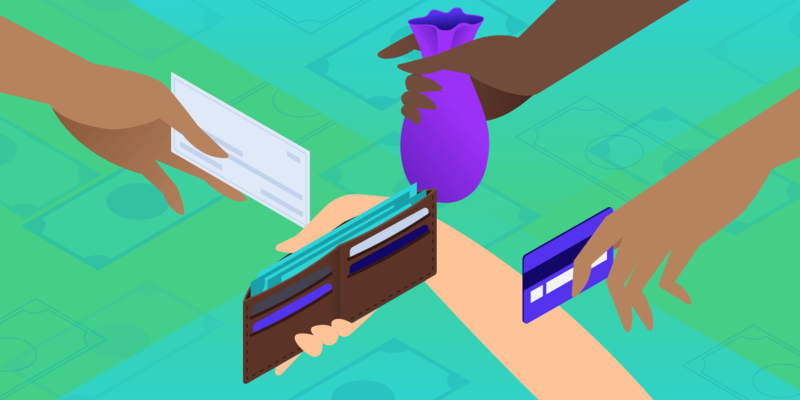 This post is in the queue for an update and we’ll make sure to include explanations on why you might choose one payment gateway over another, along with prices, etc. None of these are available in Pakistan. Can you list the gateways available in Pakistan.